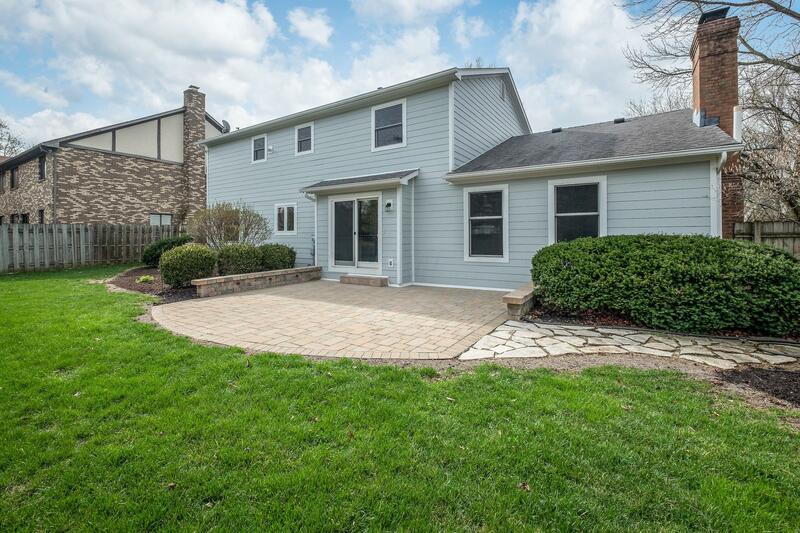 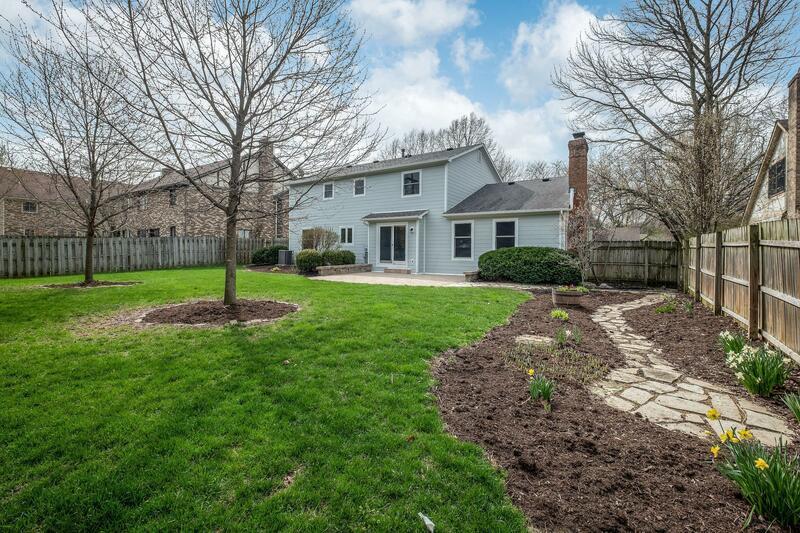 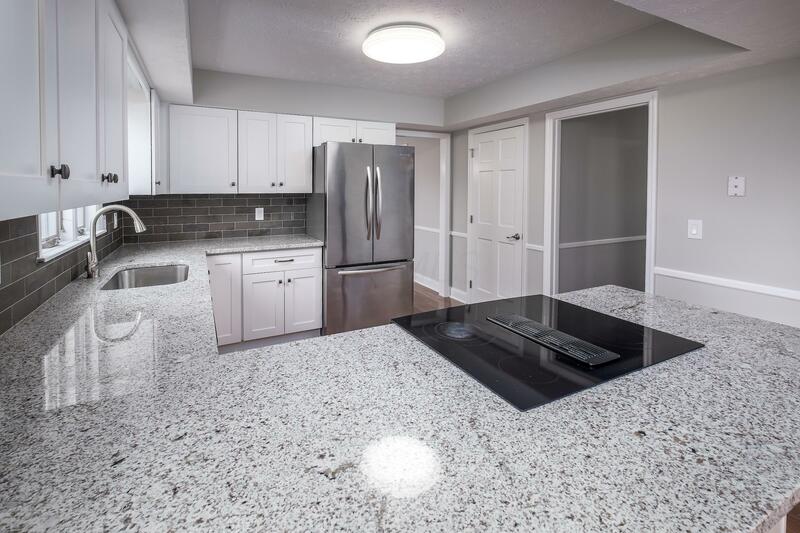 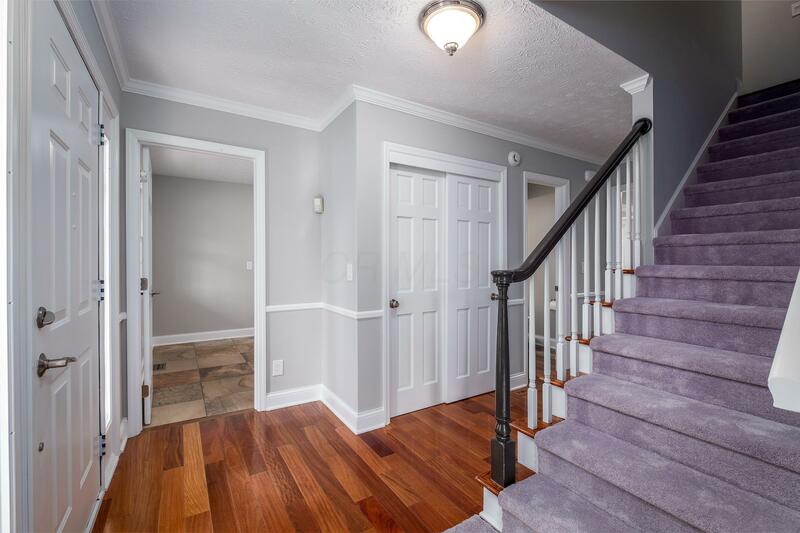 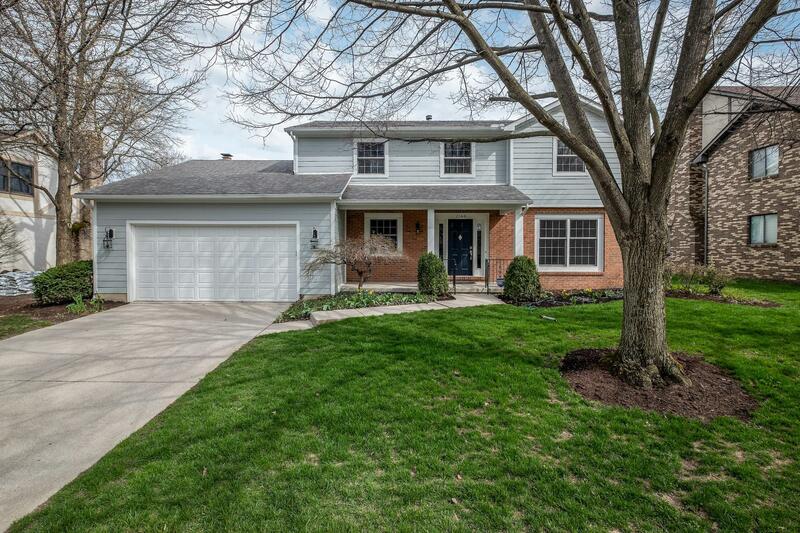 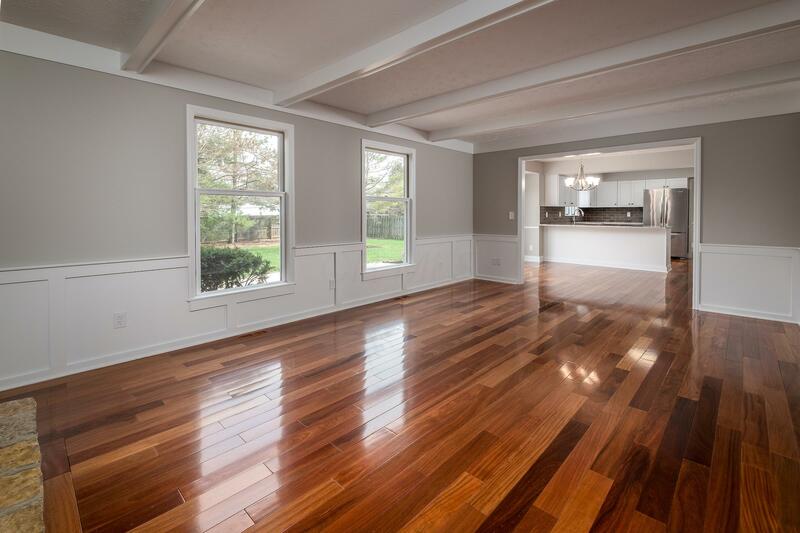 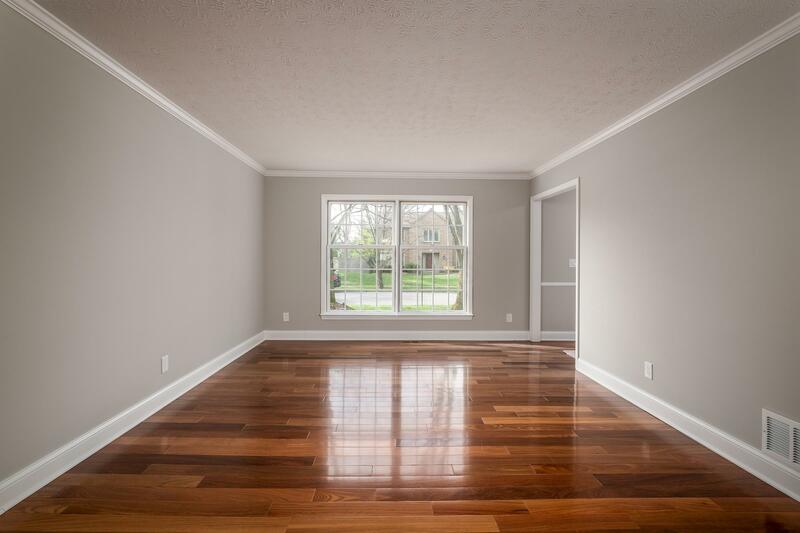 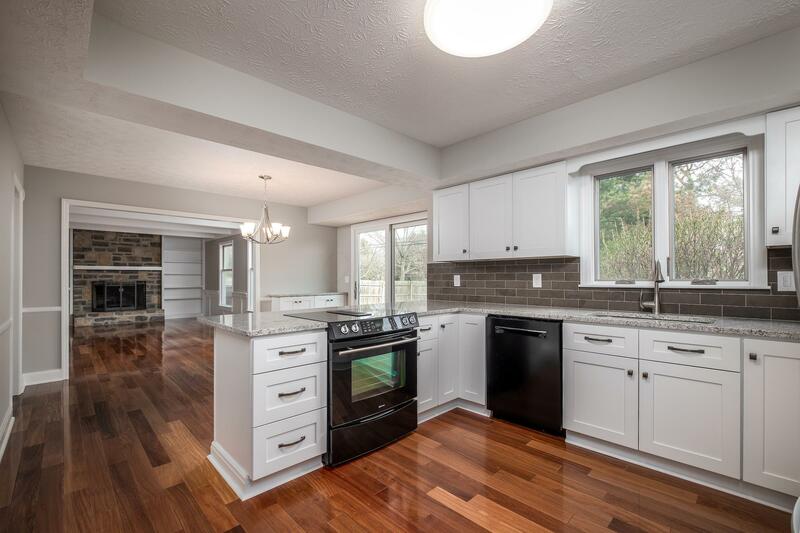 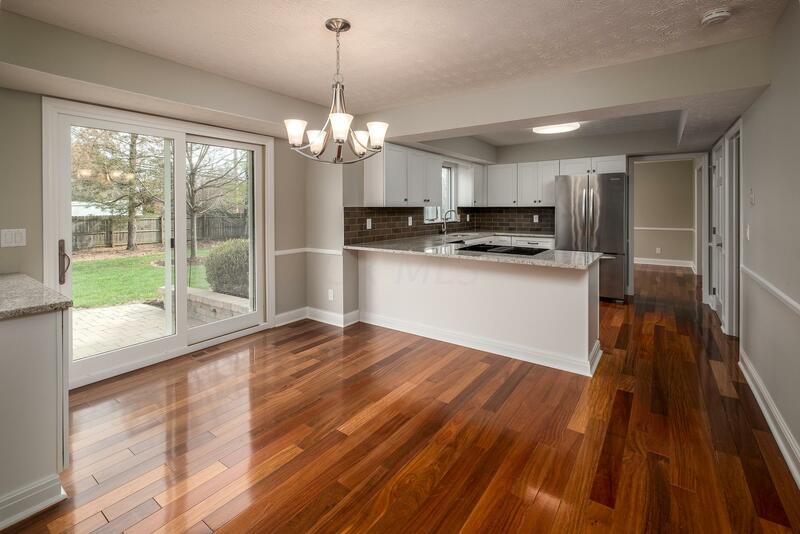 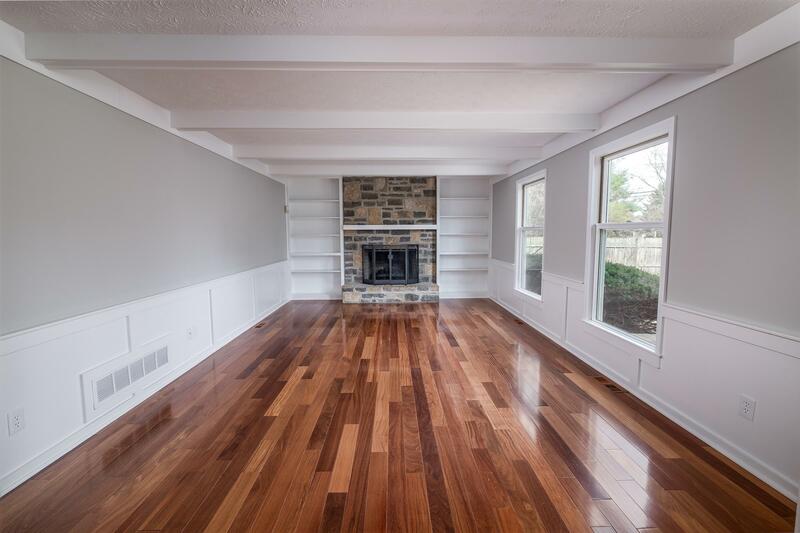 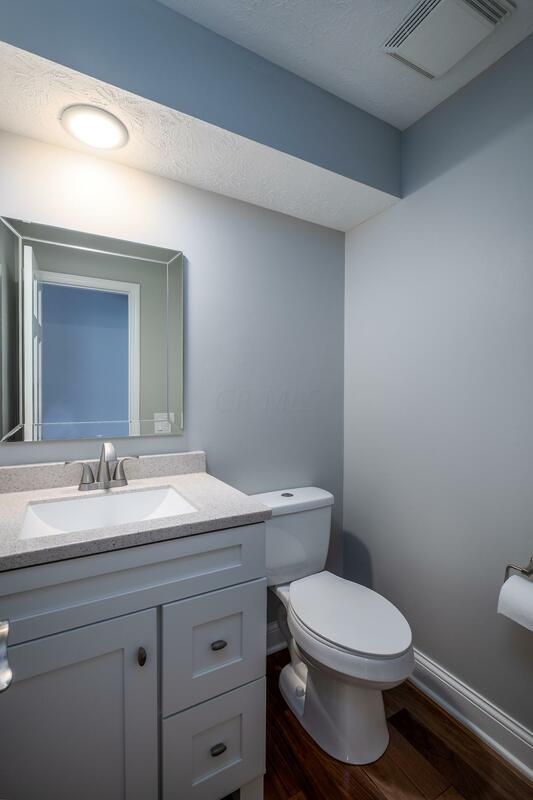 This Stunning, 4 Bedroom, 2.5 Bathroom Slate Run Village Home in Upper Arlington has been completely updated and is the perfect ''turn-key'' property! 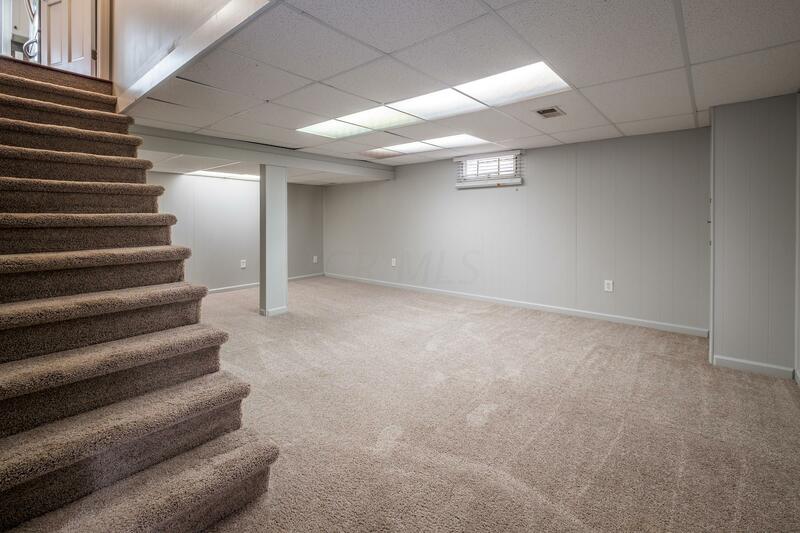 Current Owner has done it all. 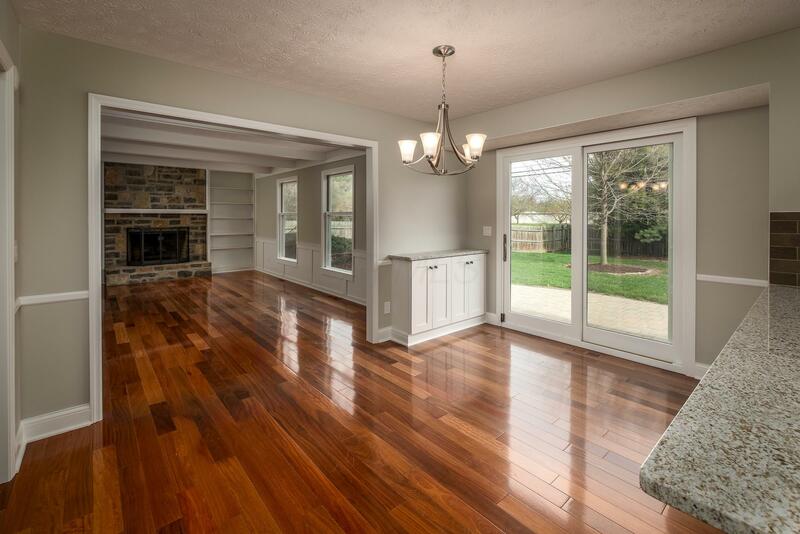 Featuring a newer Owens Corning Roof, Insulated Windows, Hardie Board Siding, and Brazilian Teak Hardwood Floors. 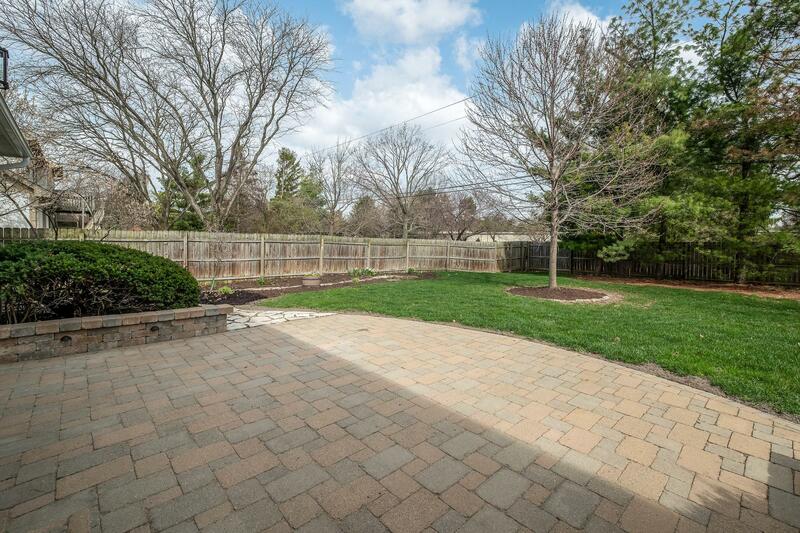 The Huge Back Yard is perfect for entertaining with a Custom Paver Patio and 6 foot privacy fence. 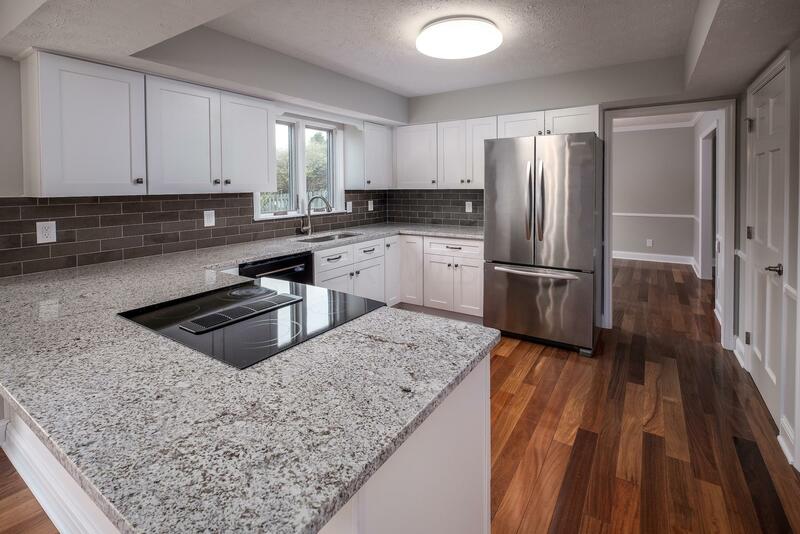 Recent updates include all new paint and carpet throughout the home, new granite kitchen counters, tile backsplash and slow-close cabinets. 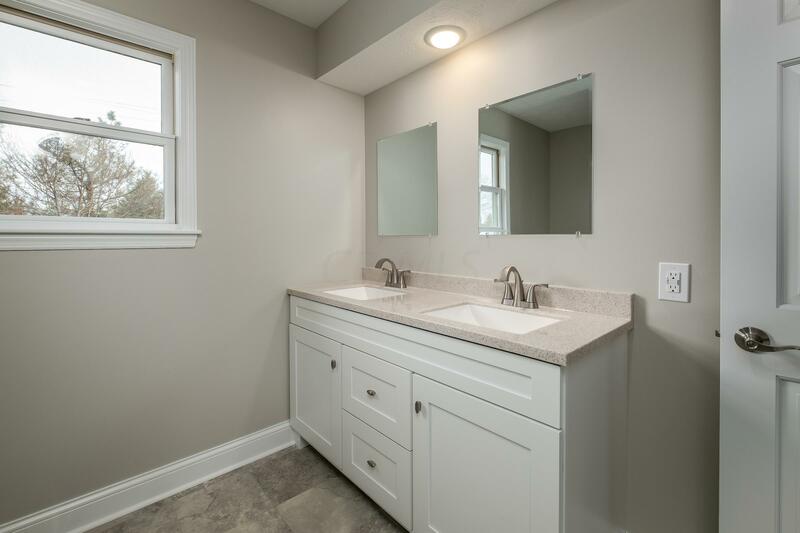 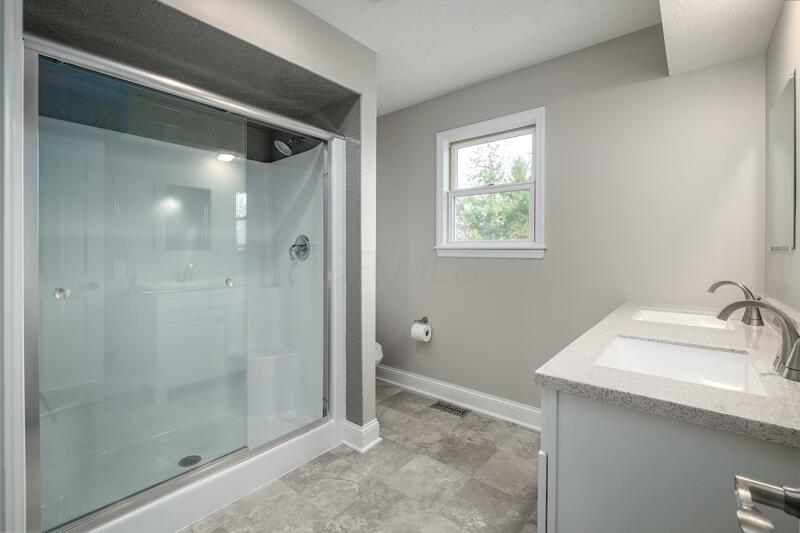 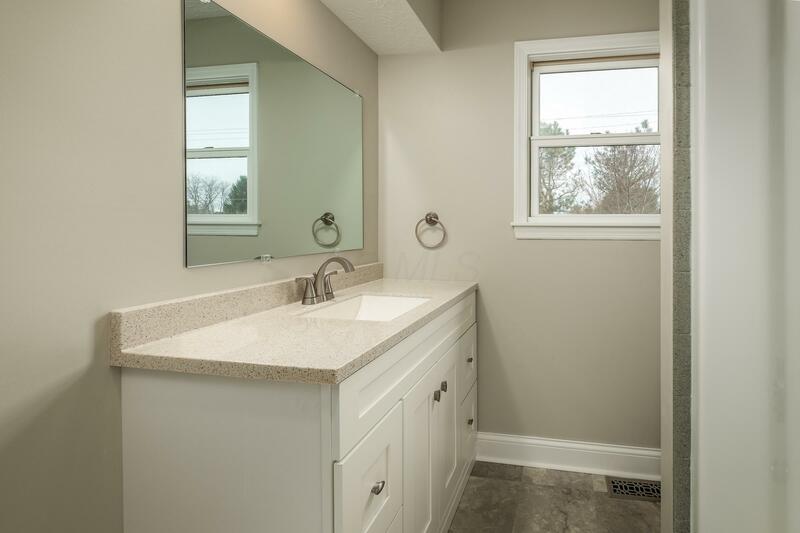 Bathrooms have new custom vanities, fixtures, toilets, floors and both showers have been updated with miracle method epoxy. 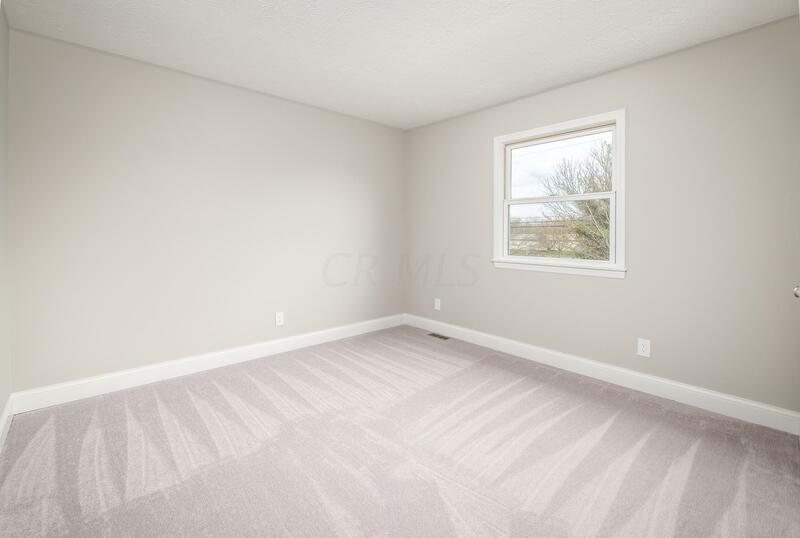 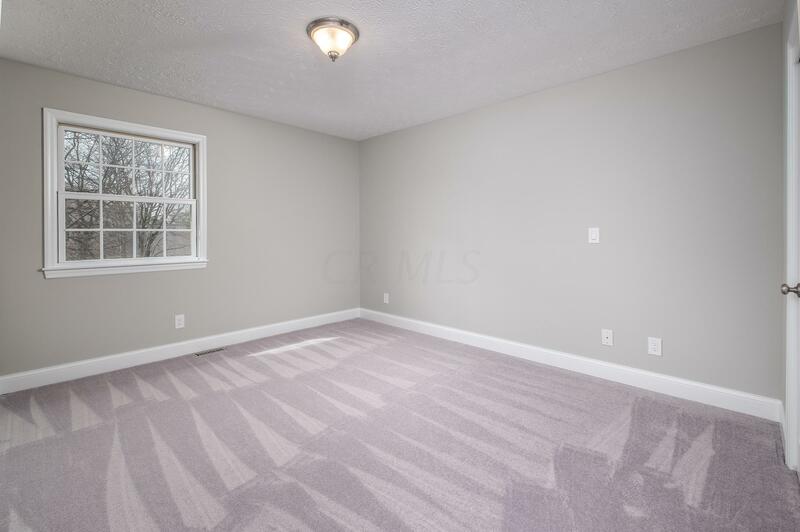 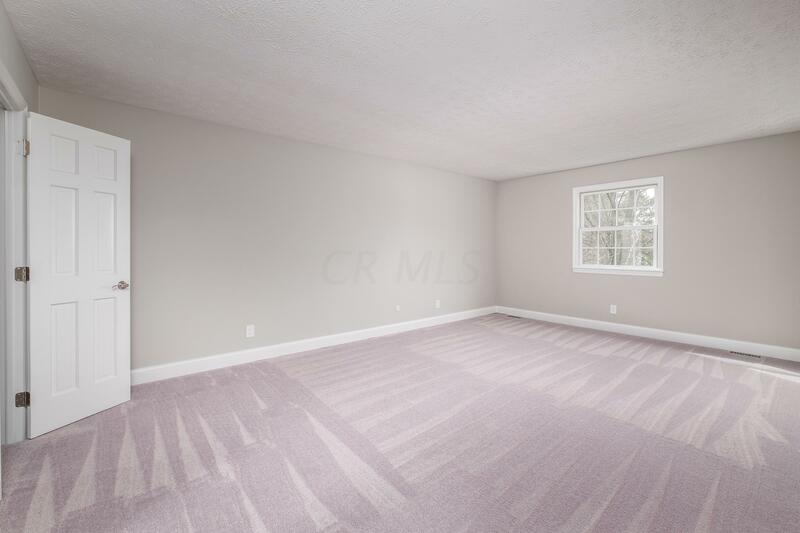 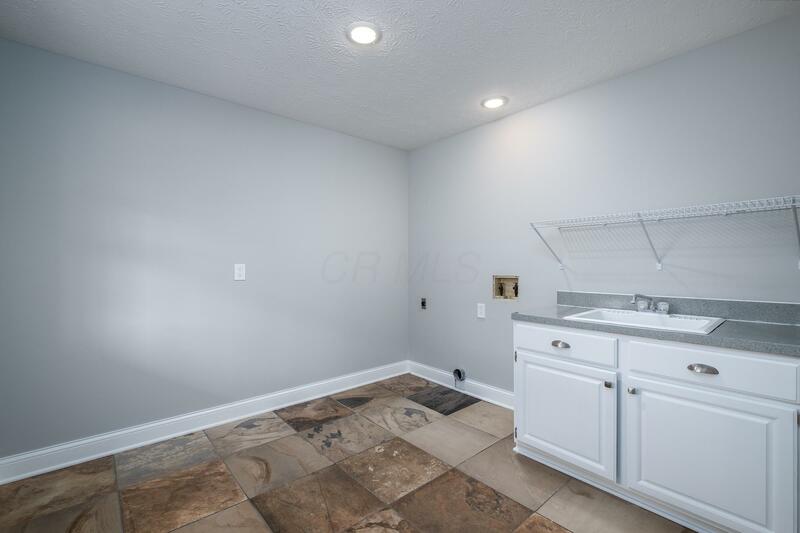 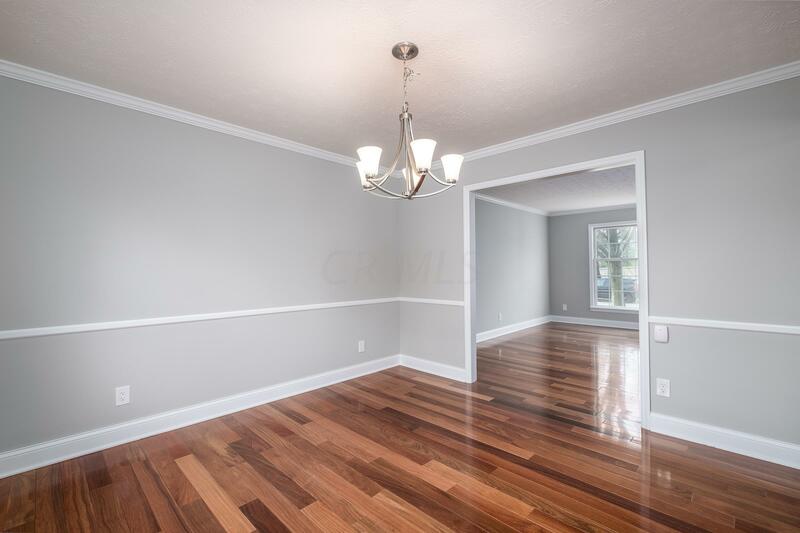 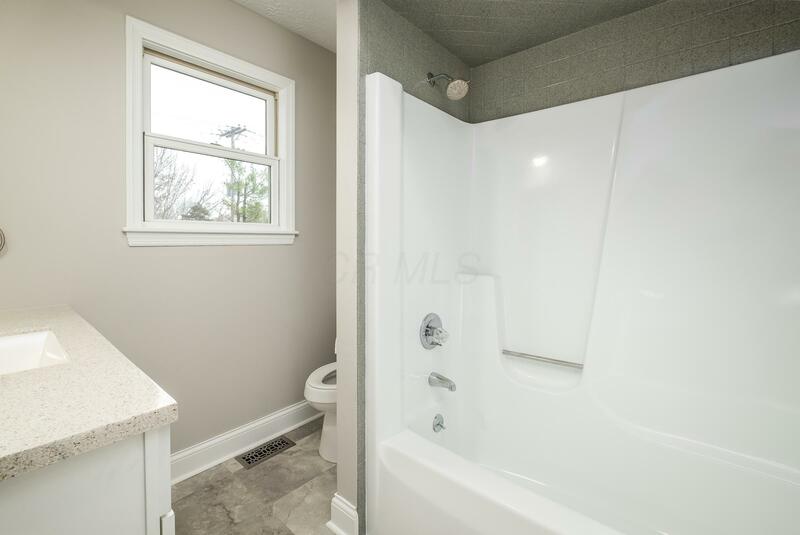 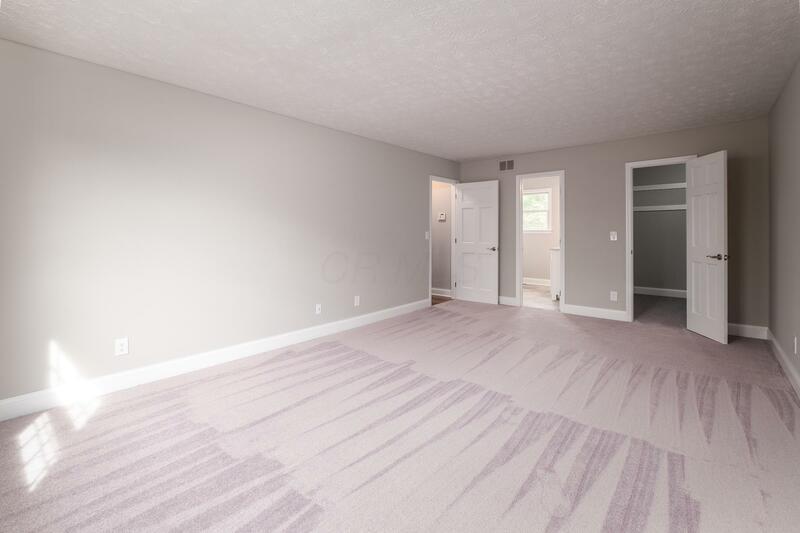 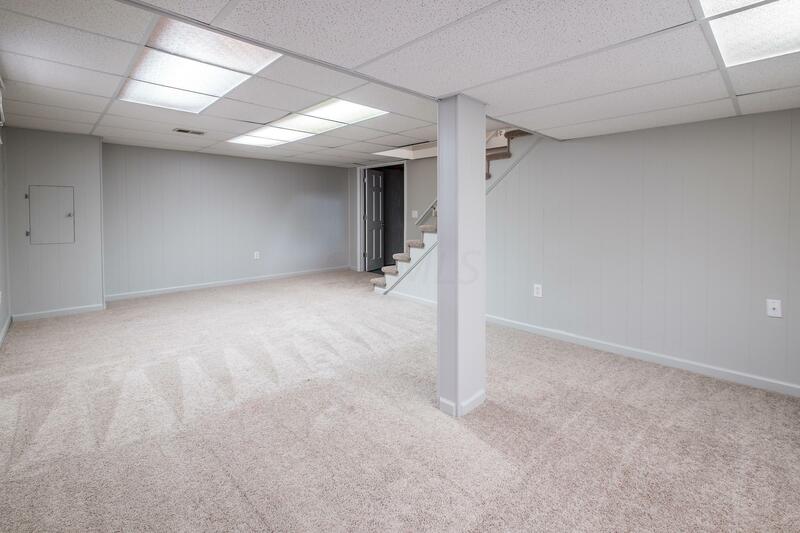 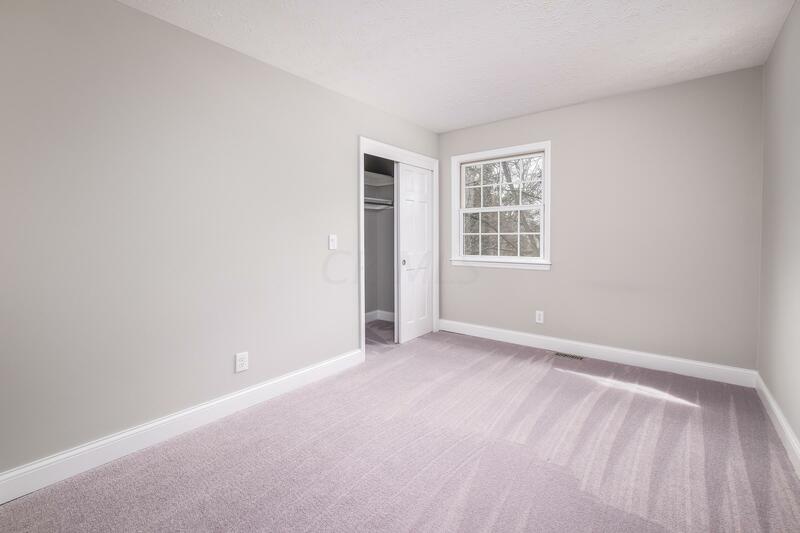 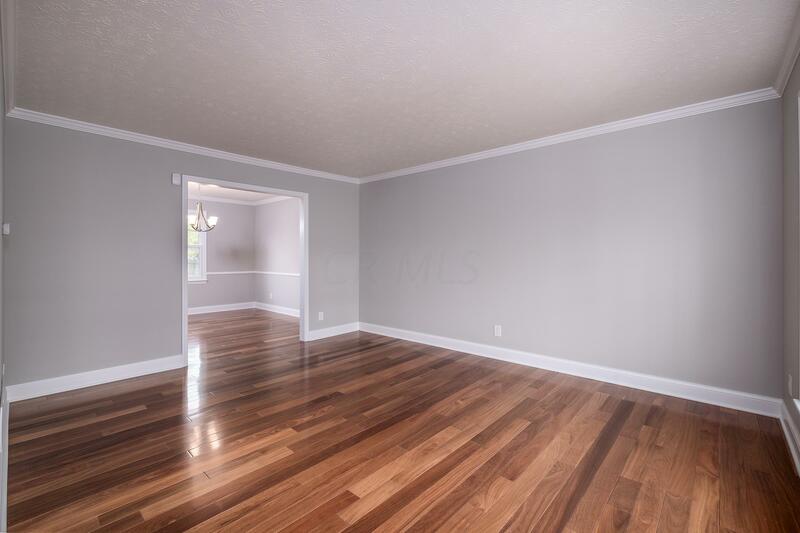 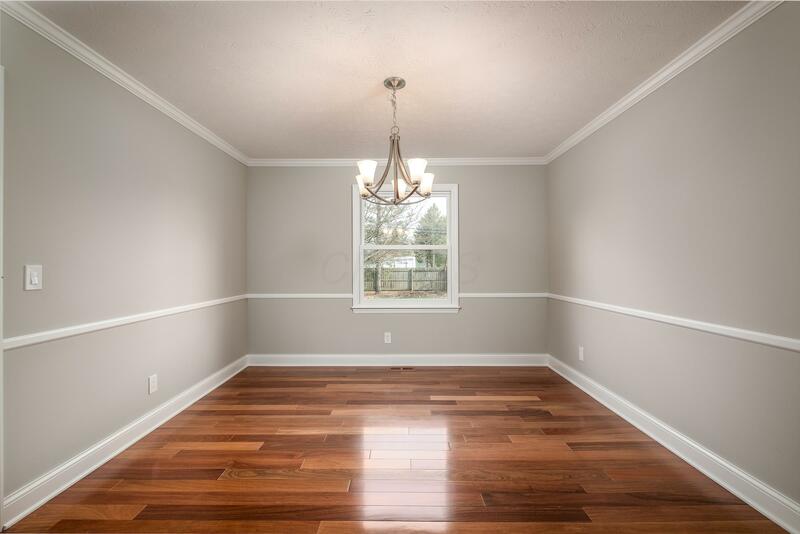 The Home also has a large partially finished basement for even more living space! 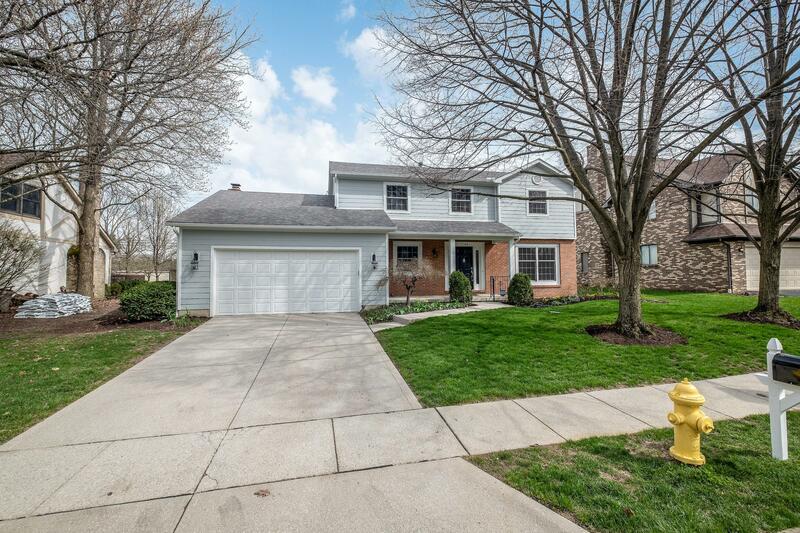 OPEN HOUSE SATURDAY 4/20/19 12-2 PM. 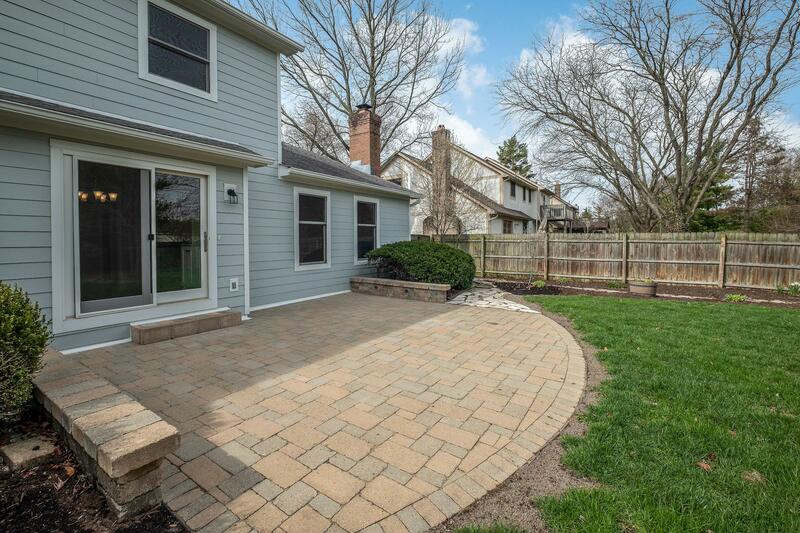 School District: UPPER ARLINGTON CSD 2512 FRA CO. 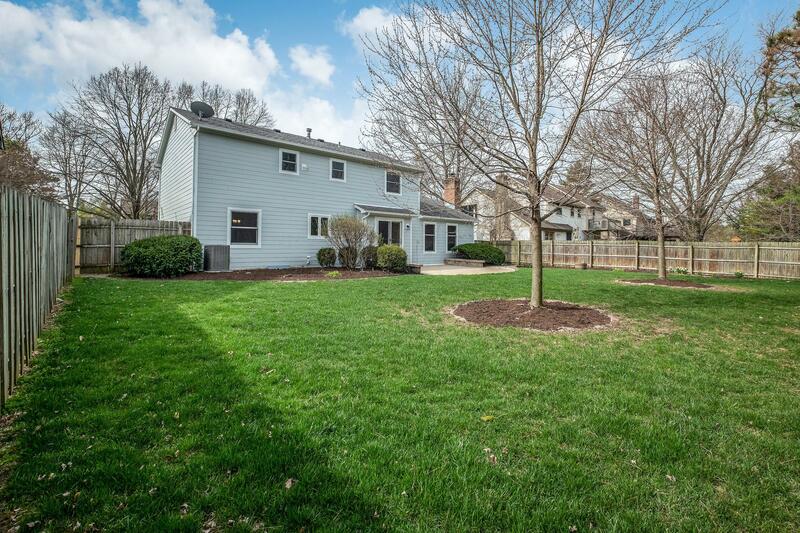 Directions: Lane Road to North on Coach Road, West on Sandover, Home is on the North Side of Road.